Sincuidados is a neighborhood of Scottsdale, Arizona, and is made up of three sections of homes on approximately one square mile. Bordered on the north and south by Lone Mountain and Dixileta, and by Scottsdale and Pima on the east and west. It is a guard-gated community of luxury homes. Approximately 70% of the land is dedicated natural open space, through an agreement with the Desert Foothills Land Trust. The name Sincuidados means “without cares”. 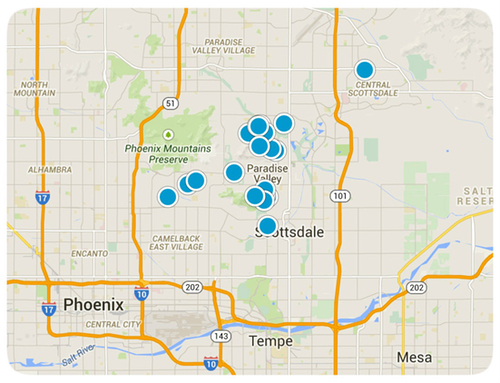 The amazing community has views of Lone Mountain, Troon Mountain, and Pinnacle Peak. Outdoor lovers appreciate the access to the desert as well as mountain trails for walking, hiking, and biking. You’ll also find lighted tennis courts in Sincuidados and a community clubhouse with spacious meeting rooms and kitchen. The Wallace Botanical Garden, set on eleven acres, feature desert plantings and specimens. Nearby golf courses are great opportunities for avid golfers, and there are many opportunities to find entertainment, shopping, and dining experiences in Scottsdale. 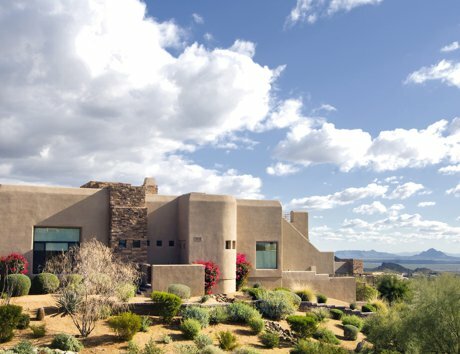 Real estate in this luxury community includes both territorial style and Santa Fe architecture. The lots range from a little less than an acre to almost two acres, and the houses go from around 3,00 to 7,000 square feet. With the quiet streets that curve through the community, cul-de-sacs, and the good-sized lots, there is a sense of tranquil privacy. With its location in the desert, surrounded by the additional beauty of the mountains, there is a feeling of calmness away from the business of life. The community is gated on three sides on Lone Mountain, Pina, and Dixileta, which means you can enter or leave the neighborhood without having to drive far at all. Besides the amenities of the community and Scottsdale, access to Loop 101 makes a quick trip to Phoenix for additional events. Students attend Lone Mountain, Sonoran Trails, and Cactus Shadows. When you take into consideration the quality homes, the beautiful surroundings and the abundance of local and nearby amenities, this community is a must-see destination for home buyers searching in the Scottsdale area. 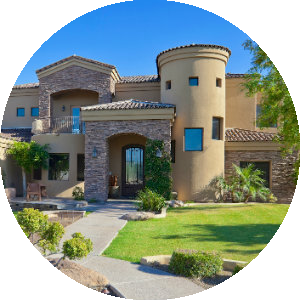 If you would like more information on homes for sale in Sincuidados, Arizona, please allow us to assist you and contact us today. You'll find the very latest homes for sale in Sincuidados featured below. This information is updated throughout the day so be sure to check back often! 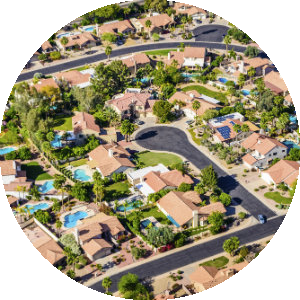 Search the complete inventory of Sincuidados homes for sale by price, community amenities, lot size, and more using our detailed ADVANCED SEARCH options. See something that interests you? Want more information? 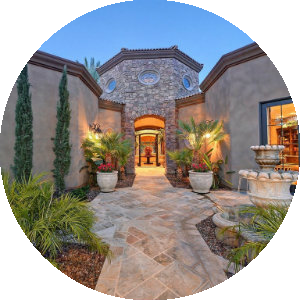 Contact Us anytime to schedule a private showing for any property you find on this site or for more information on the community of Sincuidados and all Scottsdale real estate.